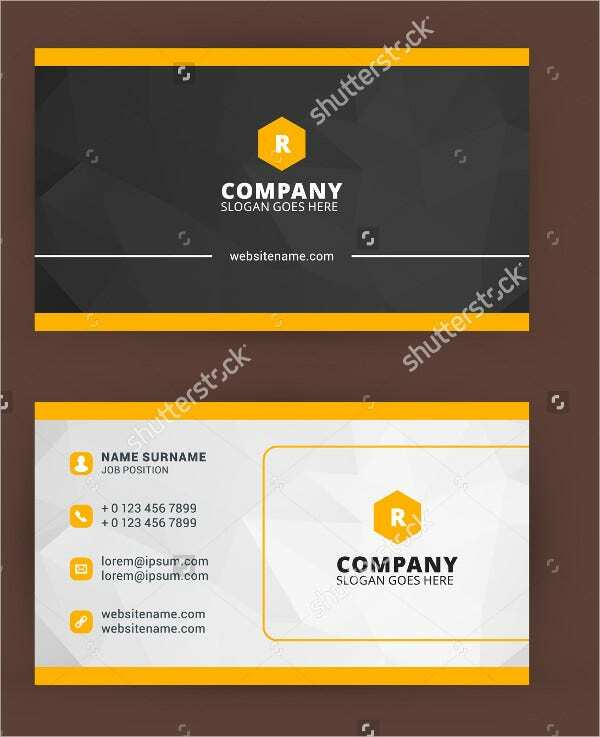 The primary purpose of a business card is it helps in letting the other person know your name, title, and the name of your business. 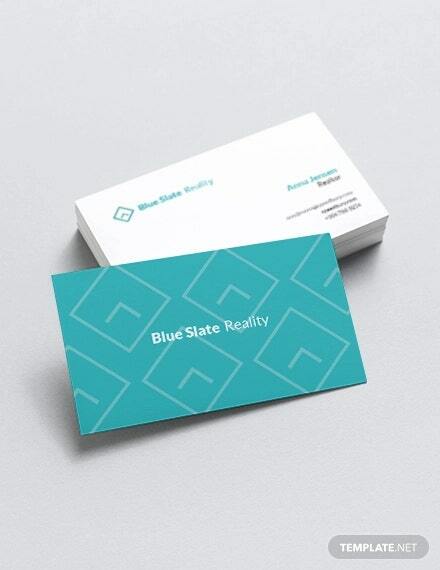 When you won a business or planning to start one, it is of paramount importance that you have your personal business card. This is a tool that will enable you to survive in the competitive market. 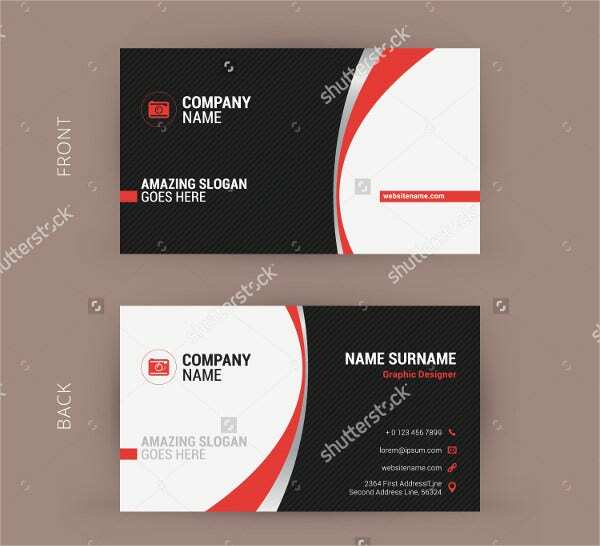 We have collected a list of Best Personal Business Cards that will help you in creating your unique personal business card which will assist in flourishing your business. 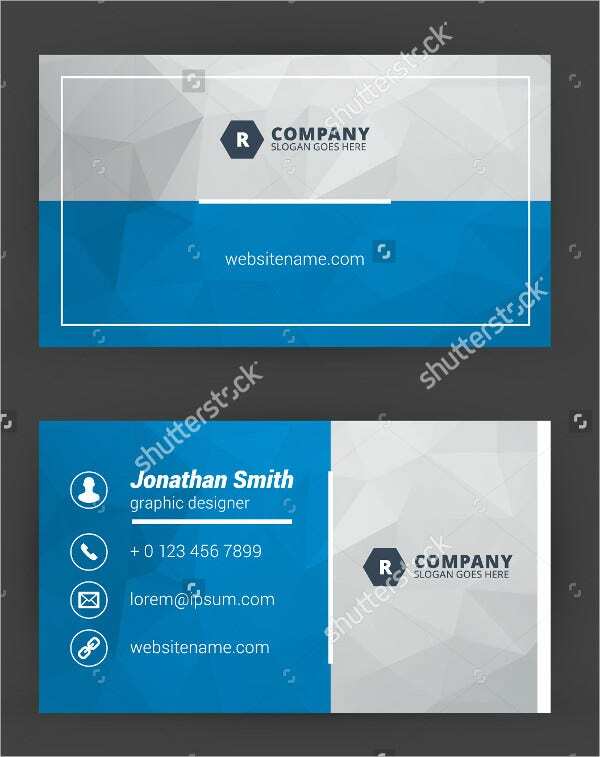 This Professional Business Card Template will be an ideal choice for you if you are looking for a professional business card. This print-ready template is easily customizable and editable, and it is available with 300 dpi resolution with CMYK color mode. 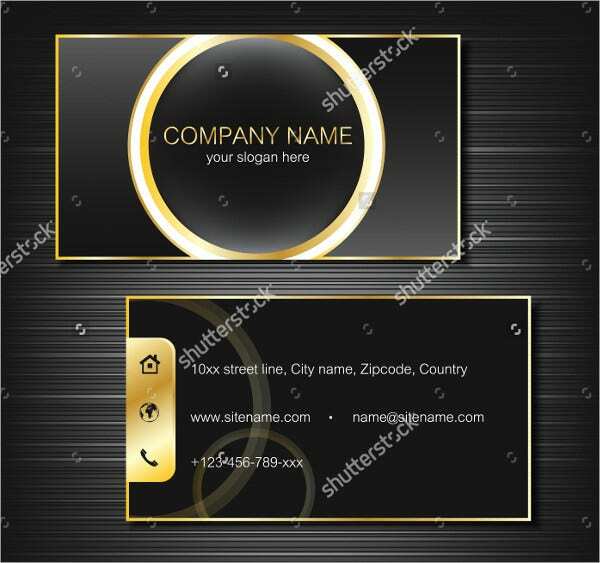 This Black & Golden Minimal Business Card Template is available in 3.7”x2.25” size and it is fully customizable and editable. High-resolution of 300 dpi with CMYK color mode will take care of your printing needs. You can easily change the color schemes as well. 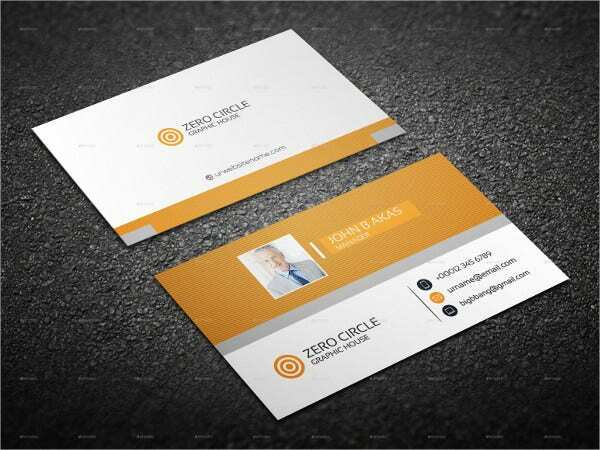 This Personal Business Card Template is available is four different color, and you will get a PSD file. 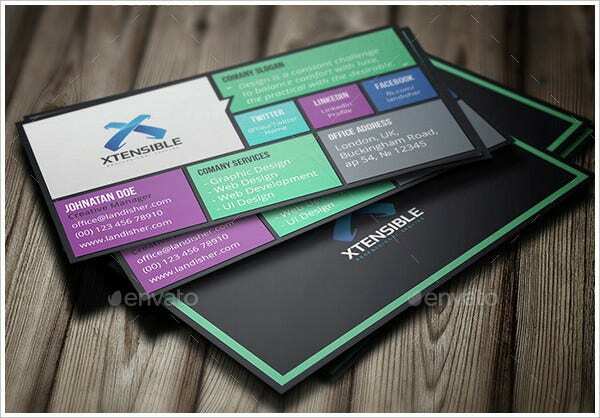 Hence you can customize this print-ready template as per your design requirement. 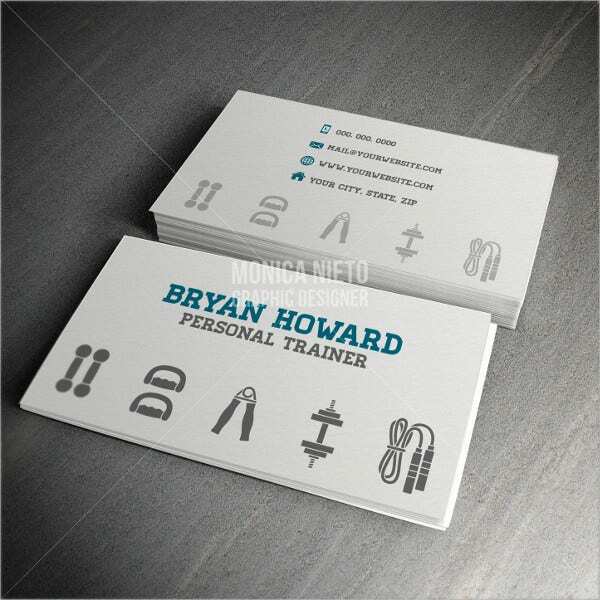 If you are a certified personal trainer and you are looking for a business card, you can use this Personal Trainer Business Card Template. Download this print-ready template, make changes in it, and you are ready to go. 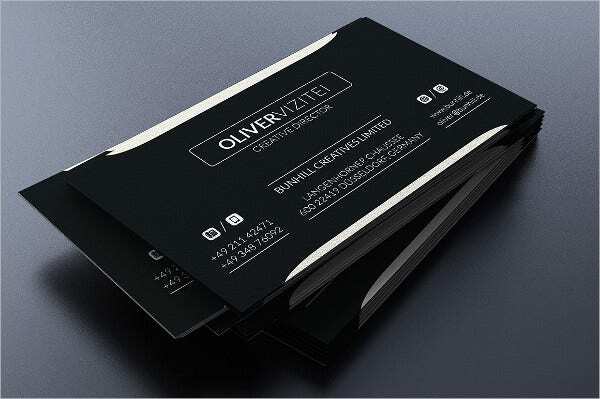 If you are looking a Business Card that should be creative, you need to take a look at this Personal Creative Business Card. 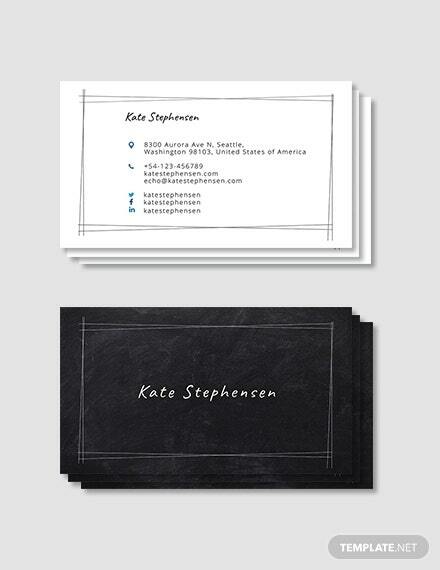 It is a beautifully designed business card template that you can download and use right away. 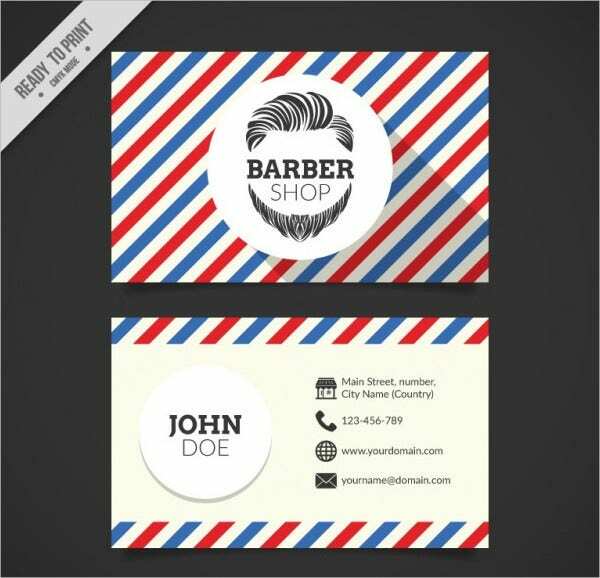 This is a modern and neat business card template that will be an appropriate choice for your personal business. 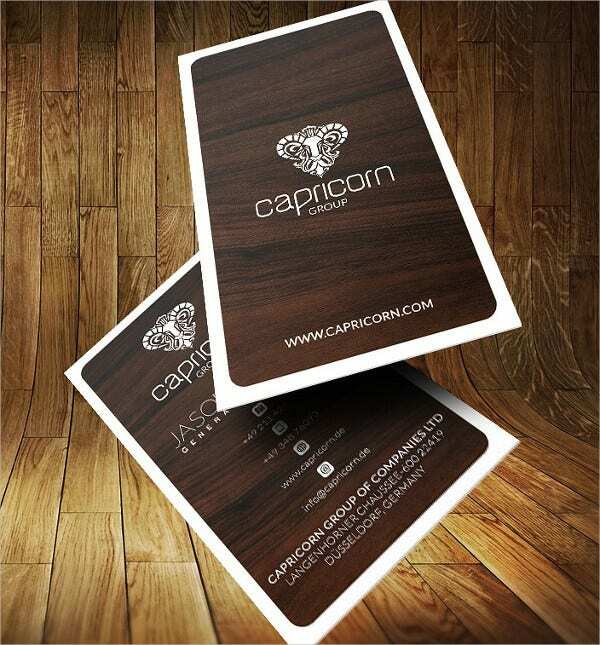 This card is fully customizable, and you will get a fully organized PSD file. You can edit the texts and change the colors as well as per your preference. 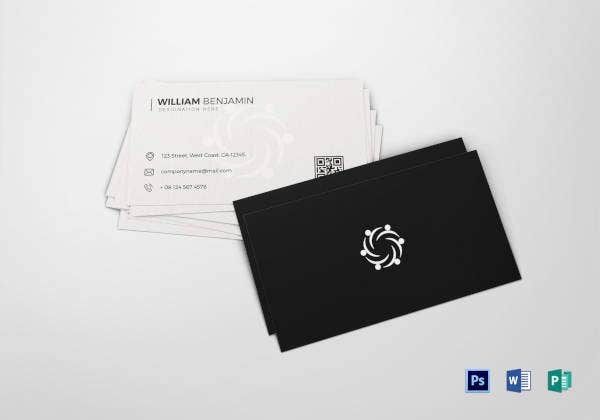 All the elements in this Personal Business Card Bundle template are easily customizable and editable. This print-ready template comes with a high resolution of 300 dpi with CMYK color mode. Download this template and use it for your business. 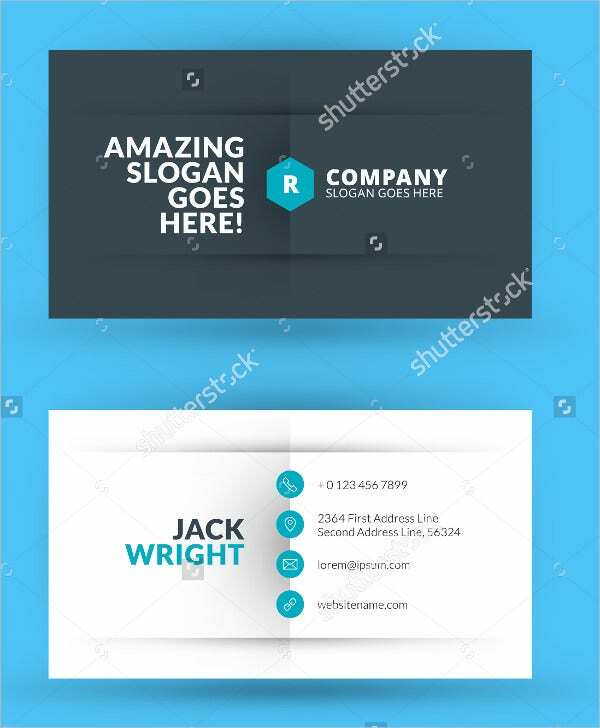 This Modern Creative Business Card Template is an elegant looking business card which will suit your business requirement effortlessly. This template is available in high resolution, and it is print-ready. 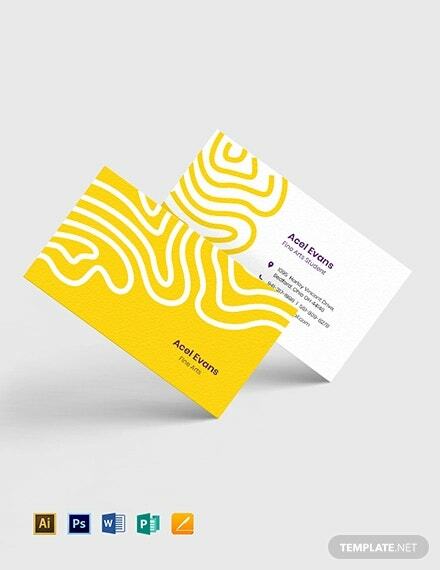 You should opt for this Personal Business Card template if you want to add a personalized look and feel to your business card. 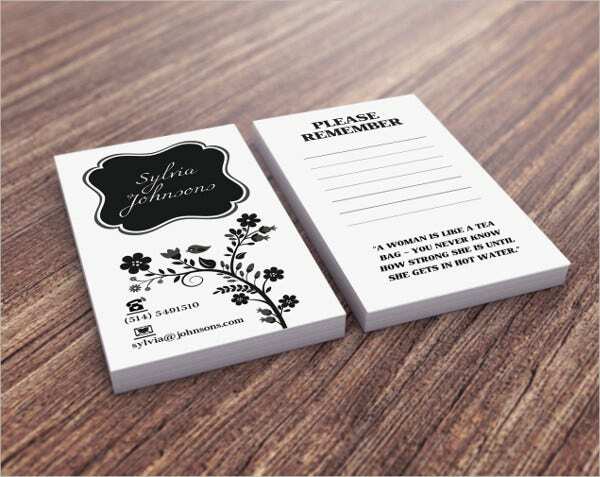 This template is available in black and white with a floral design. You can edit the texts and color to suit your requirement. 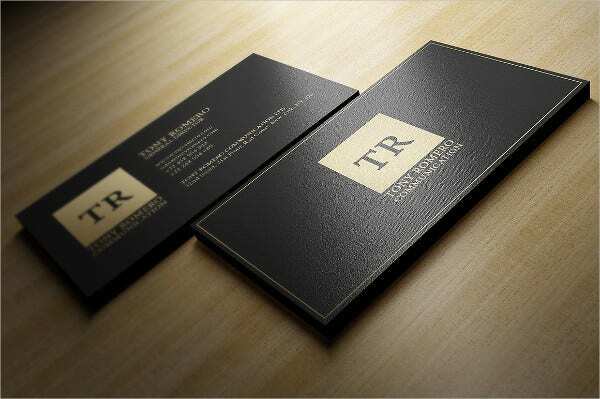 If you are looking for a uniquely styled business card, you should go for this Minimal Gold and Black Business Card. All the texts are editable, and you can change the colors can be modified as well. 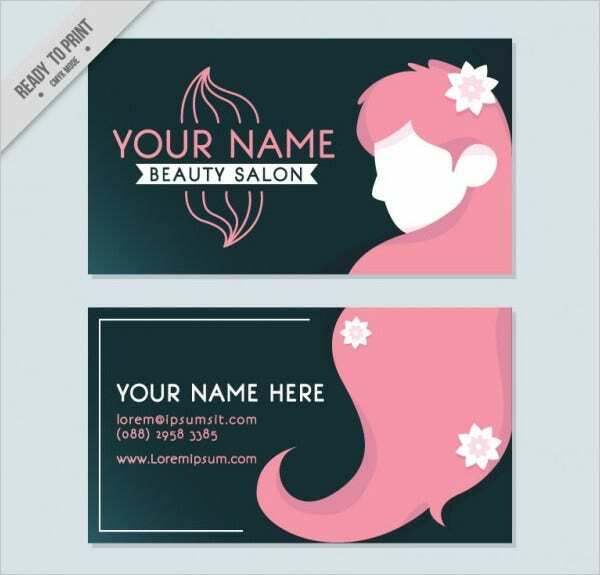 You can customize this template, add your business logo. 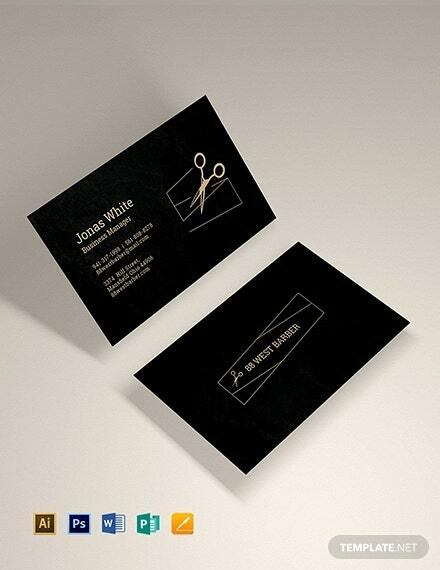 This is a professional business card which will be appropriate for your business. This template is available with a high resolution of 300 dpi with CMYK color mode. You can customize the texts and colors as per your design requirement. 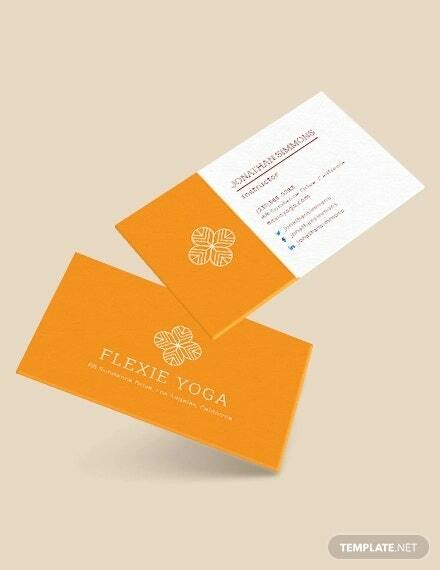 This Flat Corporate Business Card is creative, clean and trendy business card suitable for your business. This template offers space for adding your business slogan, contact details, logo, etc. 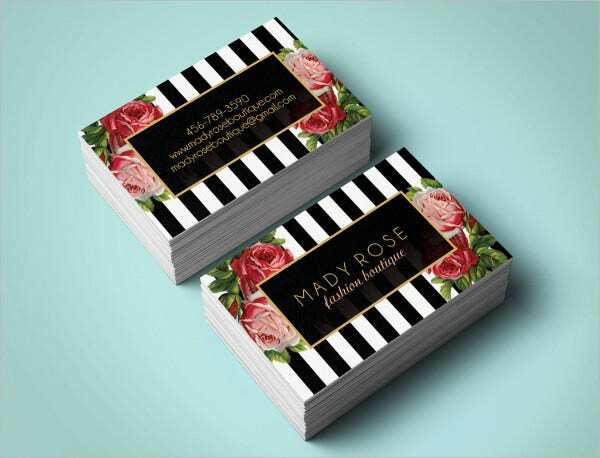 You will surely be able to create an impression with this business card. 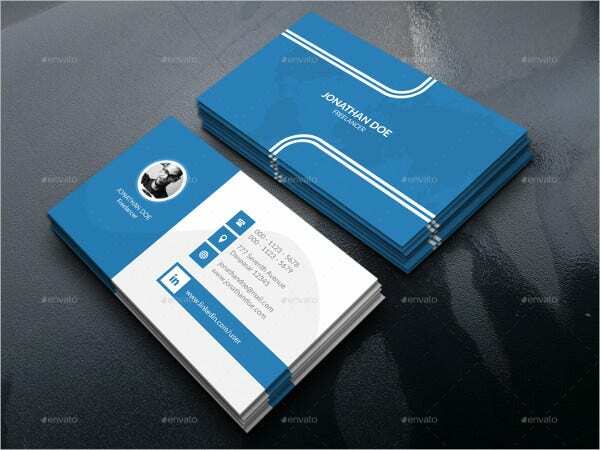 Personal Modern Business Card will be an excellent choice for those who are looking for a simple yet stylish business card. 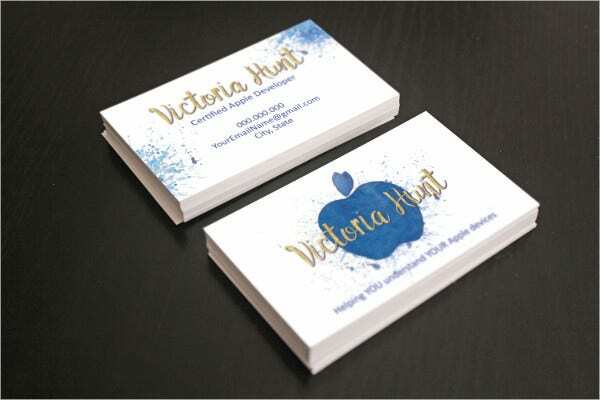 This is a fully customizable template and comes with a high resolution of 300 dpi with CMYK color mode. 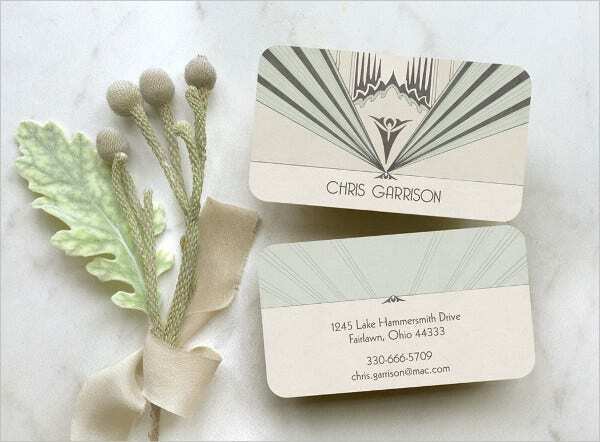 Use this Art Deco Business Card template and create a stunning business card and announce yourself in a stylish and vintage way in the competitive market. This card template is professionally printed on both sides and can accommodate your information on both front and back side. 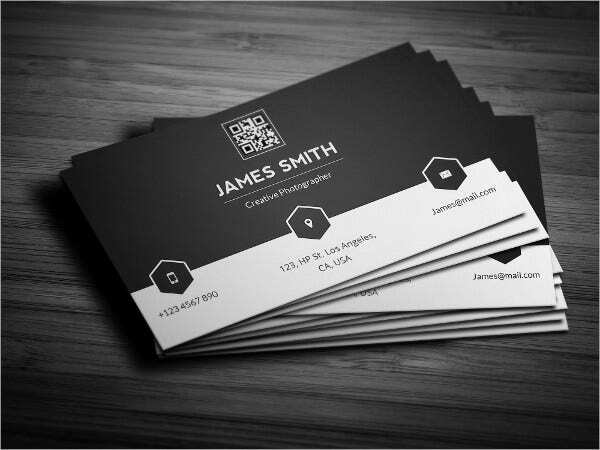 Black & White Minimal Business Card is a print-ready business card template which is available with a high resolution of 300 dpi with CMYK color mode. All layers in the PSD file are fully organized. You can bring in further changes in this template in a matter of few minutes only. 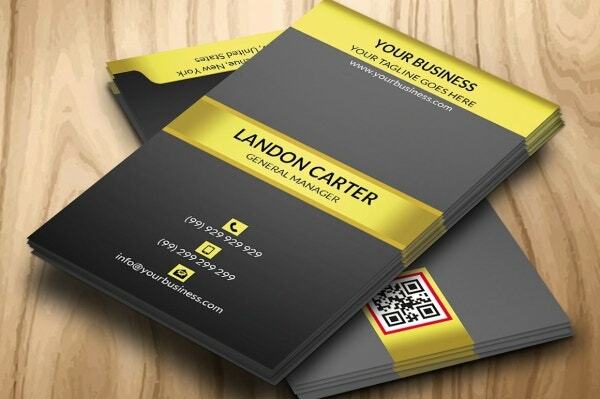 We have an extensive collection of Business Card Templates as we understand the significance of a business card. 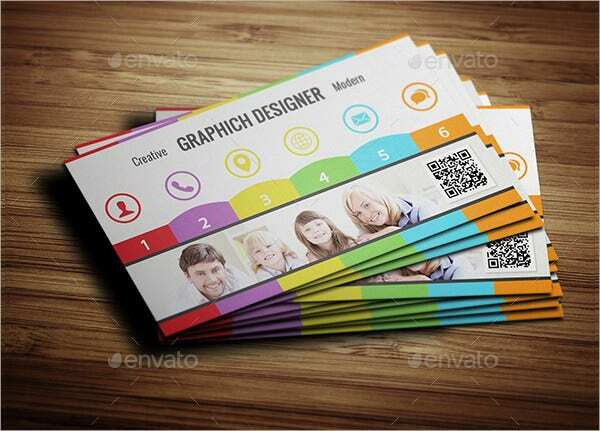 You should go through the various samples, and it will give you about the current style and trend that is in demand in the market when it comes to a business card. Select the one that satisfies your expectation and you can even make changes in them as per your liking. Isn’t that incredible?